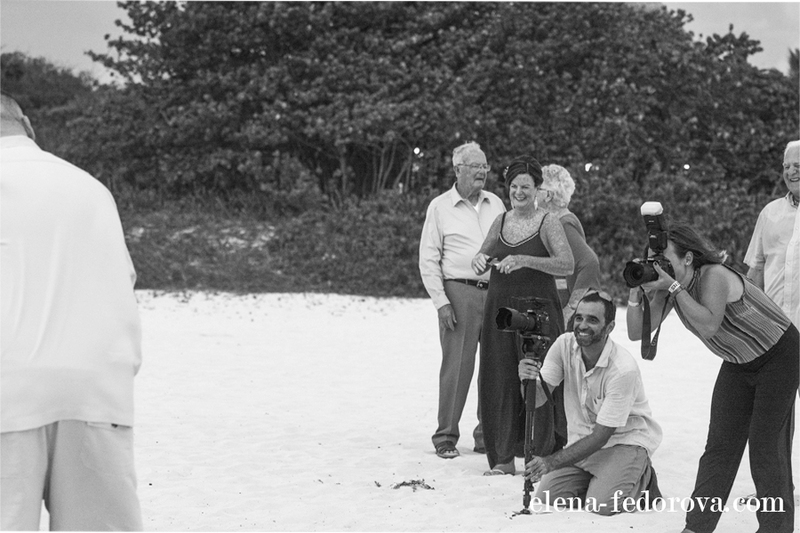 Backstage wedding photography. Reality behind the scenes! Home page → Blog → Personal → Behind the scenes or backstage reality. Behind the scenes or backstage reality. When I think about the backstage of some interesting event I always imagine hard working people applying all their skills to make some exact process work well in order to get an excellent result. In short what happens behind the scenes is hard work with a bit of humor. Well, humor of course is a controversial topic, and depends on the kind of a job is being done. I don’t think there is a lot of a humor while the dentist is filling a tooth, or a surgeon doing an operation and so on. 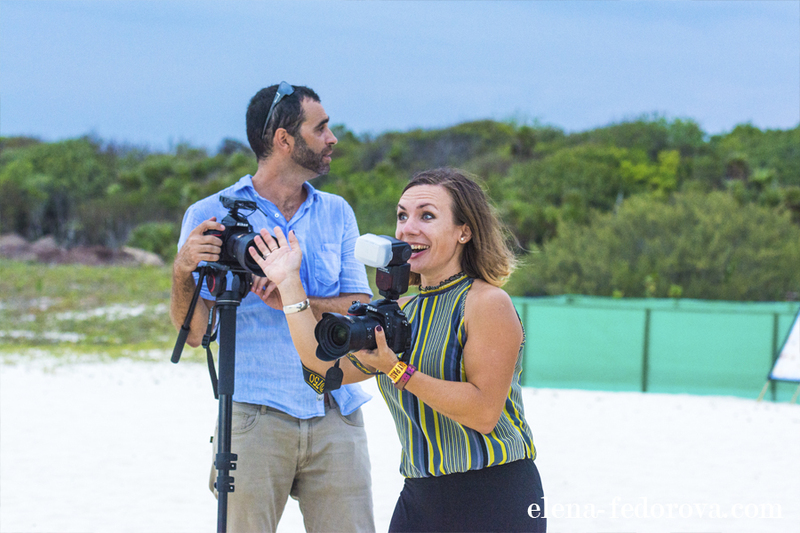 But what I am sure about is that humor and laughing is an inevitable part of photography, if we are talking about weddings, family, and fashion photo shoots. It can’t be the other way! 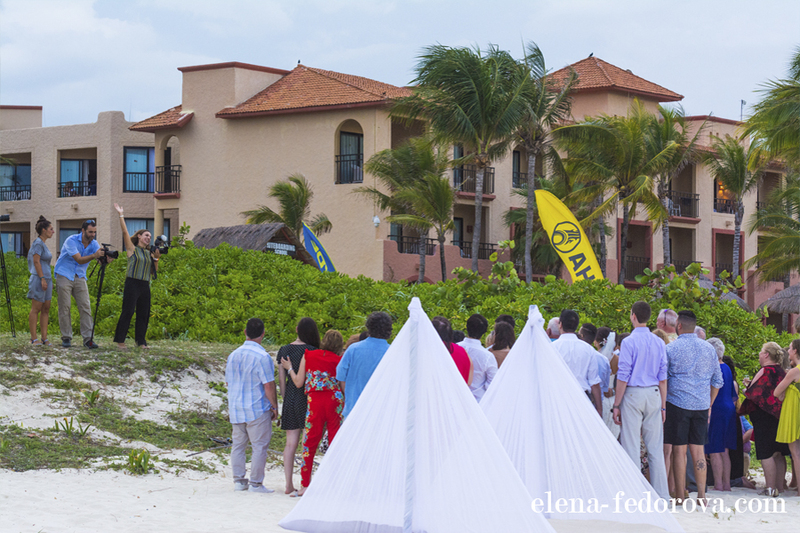 A Photo session is a not an everyday experience, it’s not a home task, or a scientific project with a strict deadline. It’s fun! Yes! It’s as easy as that three letter word – fun! During one, two hours you can completely relax, put aside all the worries and enjoy the moment as it is. Let the photographer guide you if that is necessary. 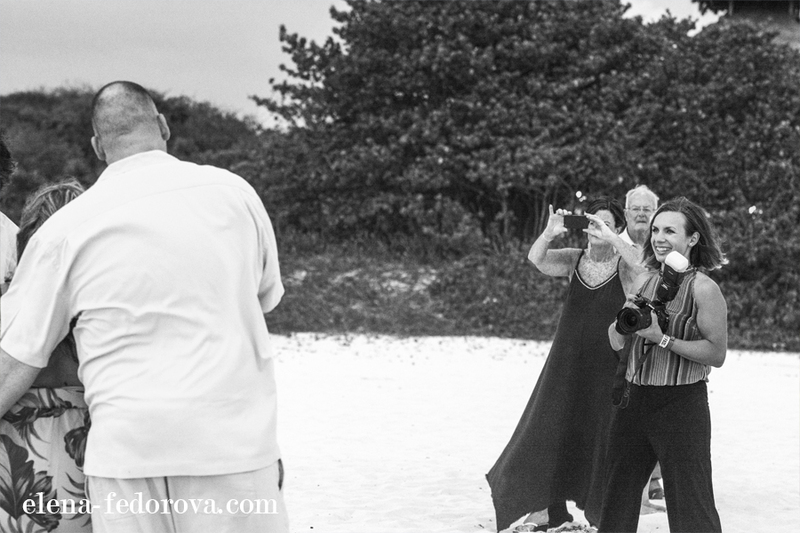 And by guiding I mean direct a photo session… occasionally applying that little percentage of humor, so vital to every beach photo shoot, which also refers to beach weddings. 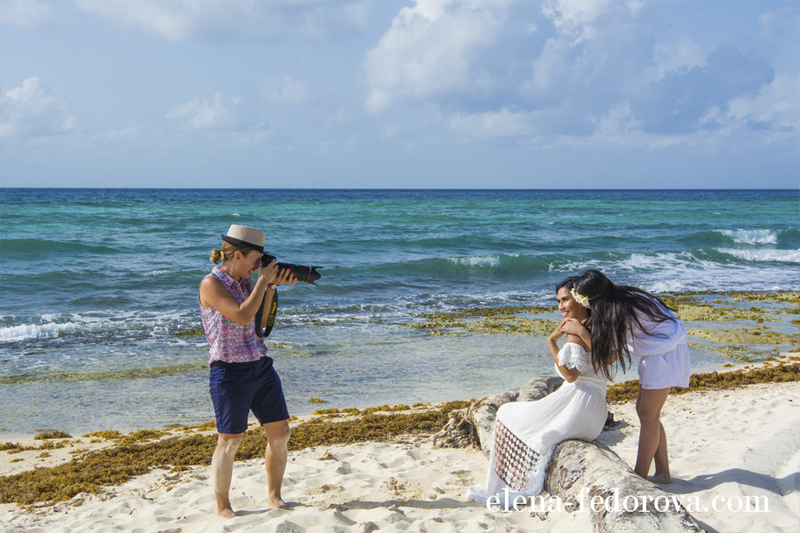 Here are some photos to show you that the backstage reality of a photo shoot is actually really relaxing and FUN! Lisa and Mark. 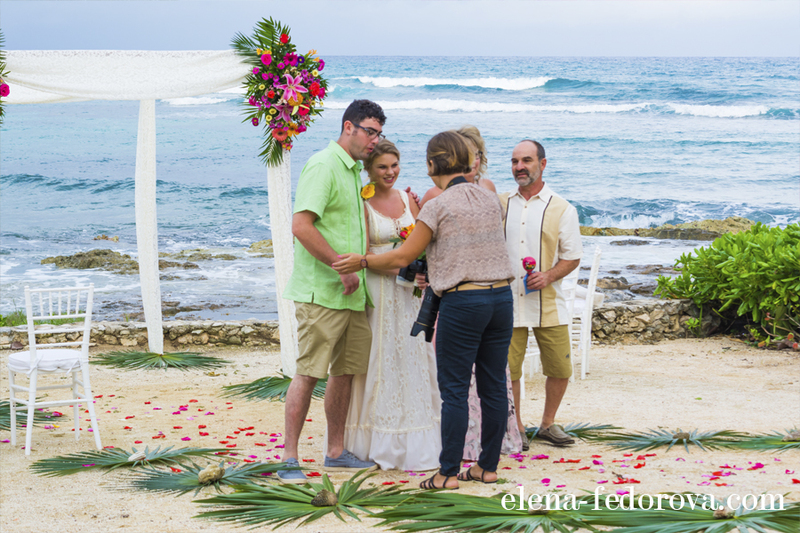 Absolutely wonderful couple who had their ‘catholic wedding ceremony‘ in the church in Playa del Carmen, followed by a beach ceremony and reception at Sandos Caracol resort. 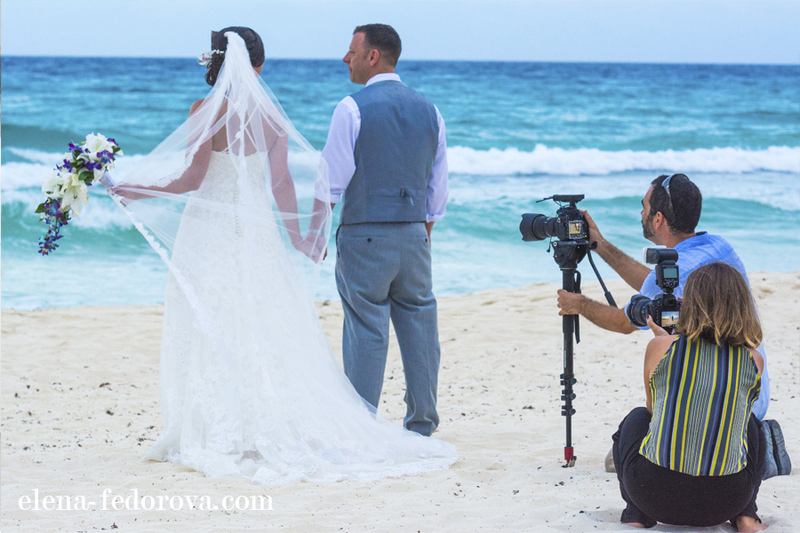 It’s always better when a photographer and a videographer are collaborating to bring the best results to the couple’s wedding memories! 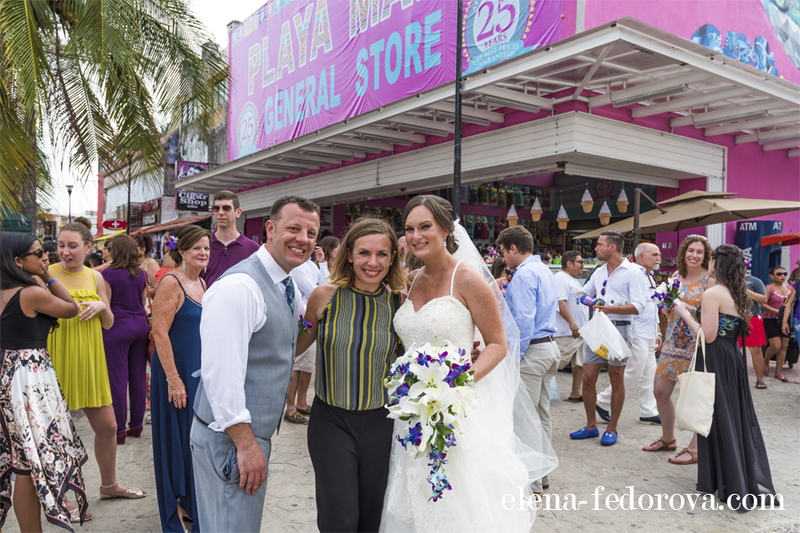 Big group shots require special approach. 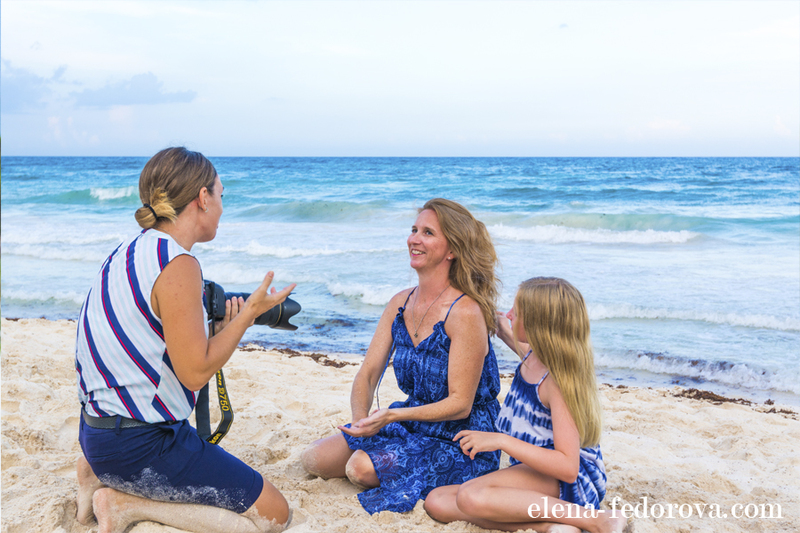 Communication is a key element of every successful photo session! Thanks for sharing this with us because we are photographers and we make memories for others…people only see the beauty in the frame, but not the hard work behind the frame.